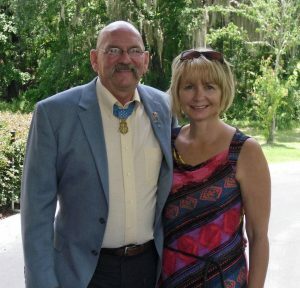 We have a CONGRESSIONAL MEDAL OF HONOR Veteran, Sgt Gary Beikirch (ret), whom has asked SaveMyVet to get the word out for prayers and support for his struggles against cancer. Lets all pull together and lend a hand in any way possible in order to help lifting this true American Hero and his family up during their present struggles and own personal fight with cancer and the current and future bills. Sgt Gary Beikirch (ret) is a true inspiration and mentor to us all, not only in the Special Forces Brotherhood, but, also as an American HERO. Fighting Cancer is no easy feat but I know if anyone can kick this struggle, it’s this warrior. Sgt Gary Beikirch (ret) is a fearless fighter and very loving husband and father who has placed his future in the hands of his Lord and Savior. SaveMyVet is asking for everyone’s help in lifting this beautiful family up in your prayers and support at this time. Please, click on the SaveMyVet donation link in order to donate and keep Sgt Gary Beikirch (ret) and his wife and family in your prayers, that’s what the family has ask for. 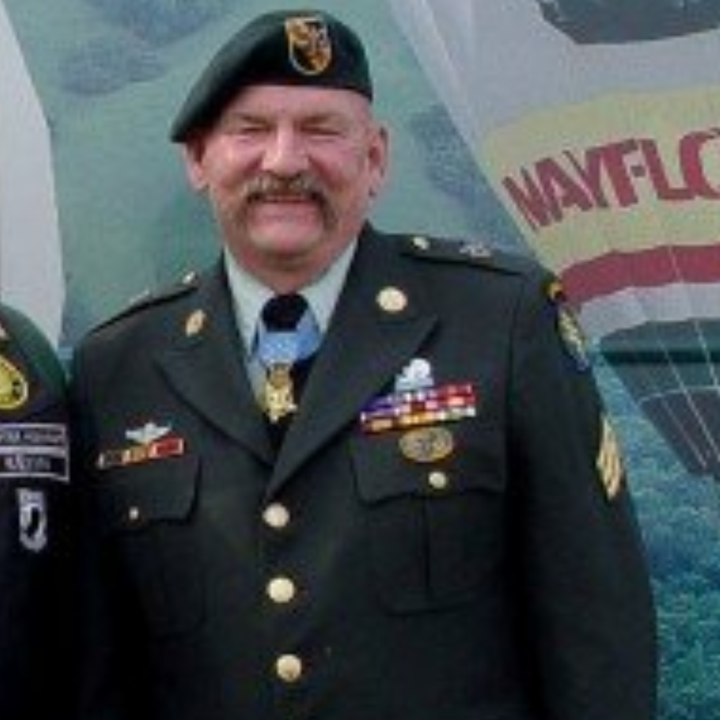 SaveMyVet will do all that is asked of us in order to support Sgt Gary Beikirch (ret). This is SaveMyVet’s most current and urgent request for your support and donations. SaveMyVet will update any additional information that the family wants to put onto the website, as of now, we wanted to get this out immediately for the most visibility and support. On behalf of the Beikirch’s we’d like to extend their heartfelt thanks. 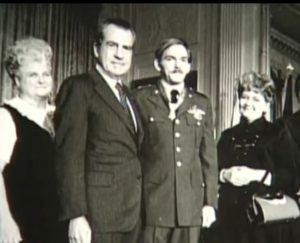 In the attached article you will find this warrior’s story and see why it is very crucial and urgent to step into action immediately and give this American Hero and Congressional Medal Of Honor recipient all the help and support that he and his family deserves. Click here to see a video about him on military.com.